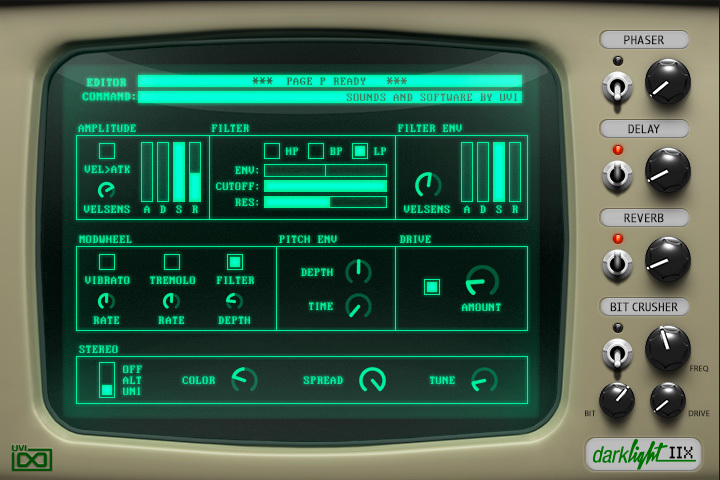 Costing upwards of $100,000, the dream machine of the ‘80s was unattainable by most. Used by countless prominent artists including Peter Gabriel, David Bowie, Michael Jackson, Kate Bush, Herbie Hancock, Jean Michel Jarre, Thomas Dolby and many more, it remains a highly regarded and sought after instrument. 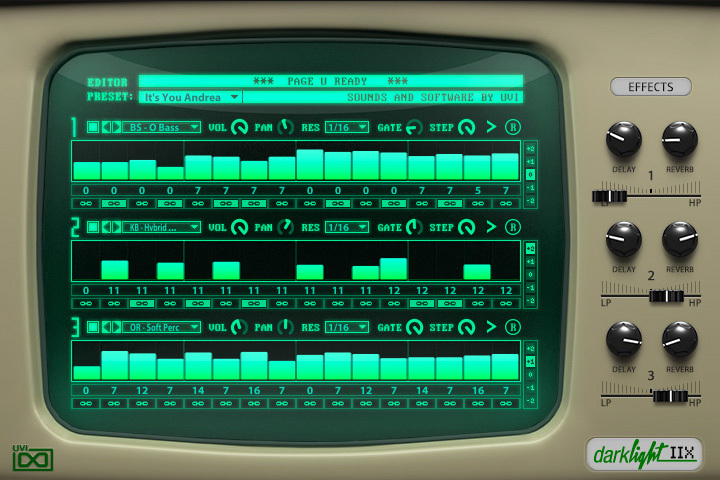 Suffering a fit of nostalgia as we often do, we decided to set about making a new instrument inspired by this legendary studio icon and we ended up making three: a digital synth, a digital drum machine, and a multi-phraser. 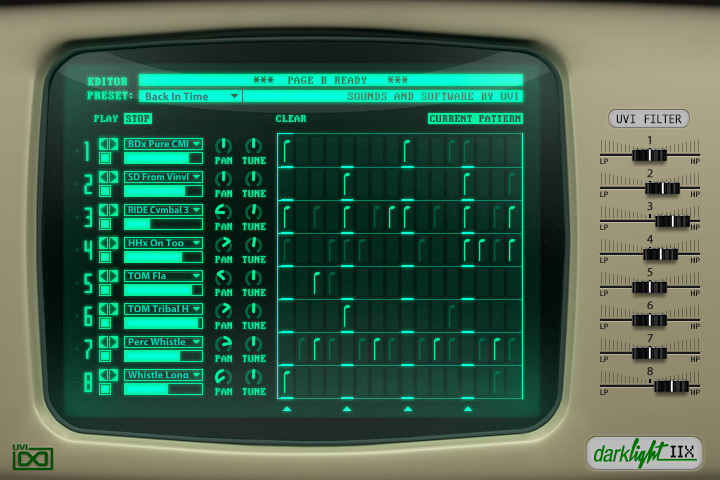 Each instrument with its own unique quirks and personality, suited for different tasks, all with the raw, lo-fi character of the original machine. The result is an extremely fun and flexible set of instruments that gives new life to classic sounds and pushes these old voices into new sonic territory. 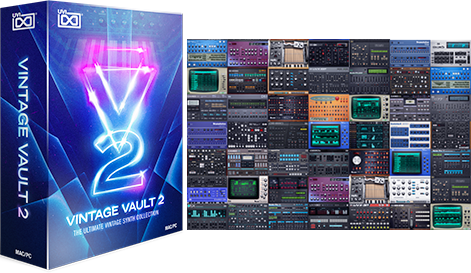 Powerful analog modeled filters, LFO's, envelopes and effects in a beautiful old-school interface await you in this tightly packed and massive sounding collection. Immediate access to hundreds of sounds and instruments including: Bass, Brass, Bells, Strings, Guitar, Orchestral Hits, Synth, Drums, Percussion, FX, Keys, Piano, Organs, Winds, Reeds and Voices. Efficient and versatile control set allows for everything from quick tweaks to deep sonic exploration. Enjoy accurate reproduction of the original hardware's aliasing characteristics across 250+ ready-to-play presets. A multitude of effects, including Sparkverb™, allow you create sounds from your favorite cult records from the '80s or something totally new! 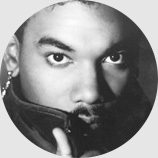 Let Darklight power your rhythm section as an '80s-style beatbox with built-in retro step sequencer. 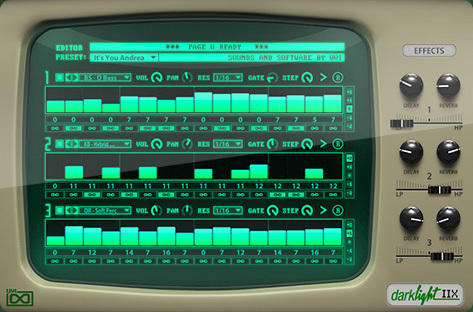 Featuring hundreds of authentic vintage drum and percussion sounds in one place. 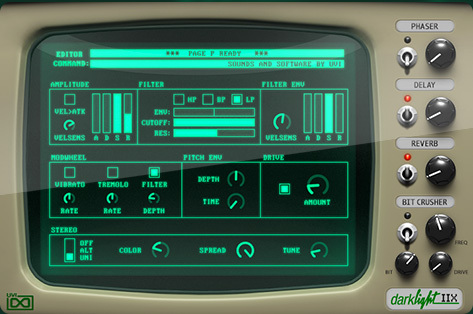 Includes 250+ sounds and 25 ready-to-play configurations that evoke pure '80s nostalgia. Utilize the per-instrument filters to sculpt your kit or draw from the included UVI effects to transform it. 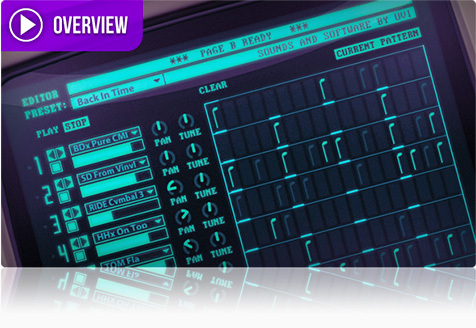 A fun and creative twist on the digital sampling workstation, build and layer sounds to create your own loops and progressions with a distinct old-school digital flavor. Over 100 sounds available across 3 parts each with it's own featured sequencer lane. 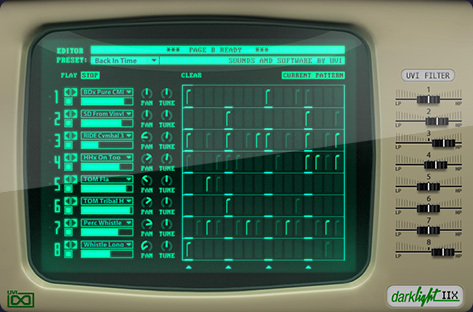 Create original melodies, loops, phrases, drones and more, all with that authentic vintage digital bite. "The machine that Trevor, Herbie and Stevie were using, that had me saying, "What!?" And without the weight." 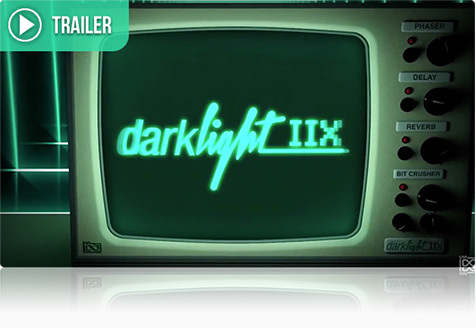 "Darklight IIx is superb, I love the voices!" 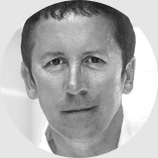 “I love using Darklight IIx, and UVI has done a fantastic job bringing a legendary musical instrument back to life." 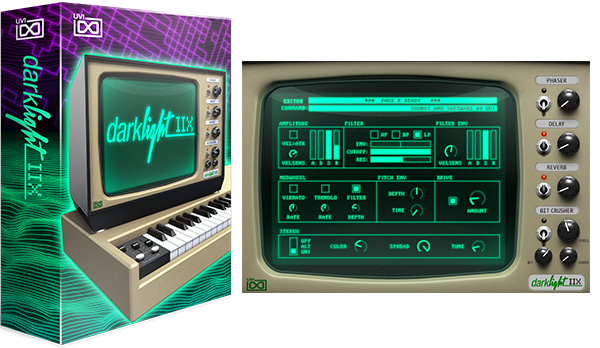 "Darklight IIx library gives you a wealth of useable sounds from a Fairlight, enough power to shape yet more sounds for your own use and a lovely retro style interface that evokes a pleasant sense of Aussie sampler-based nostalgia." Fairlight® and Fairlight Instruments are trademarks of their respective owners. UVI is not affiliated or endorsed by any entities listed here.